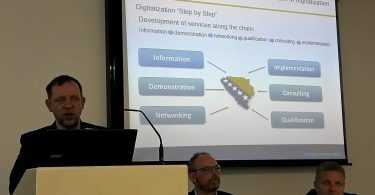 A round table was held on the topic “Digitalization aimed at improving enterprises’ competitiveness” was held in the premises of the Chamber of Commerce of the Republic of Srpska today. 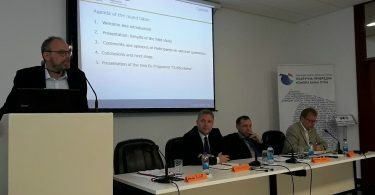 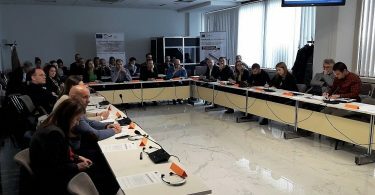 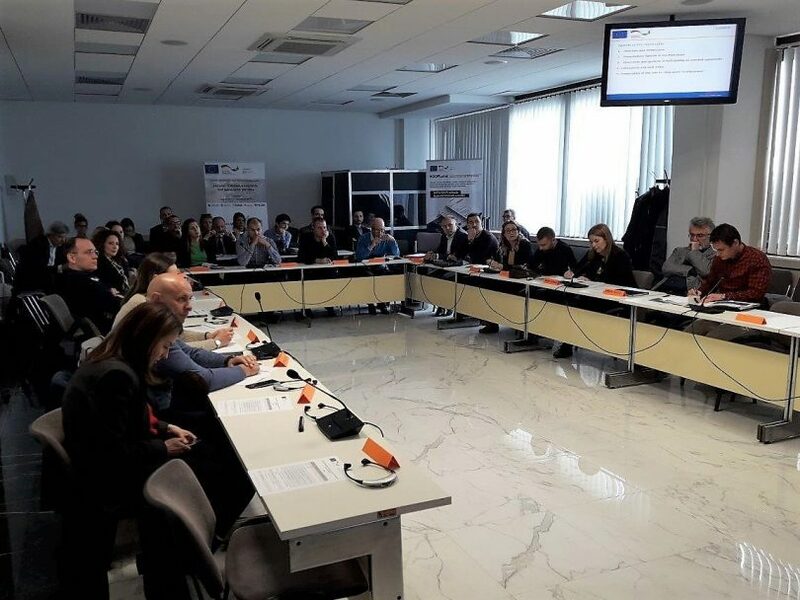 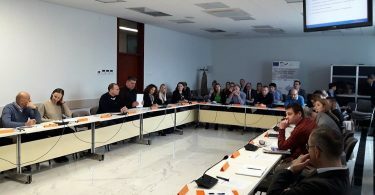 The round table was attended by about 40 participants – representatives of the Ministry of Economy and Entrepreneurship of the Republic of Srpska, the Ministry of Foreign Trade and Economic Relations of BiH, development agencies, international organizations, as well as directors of metal and wood processing companies. 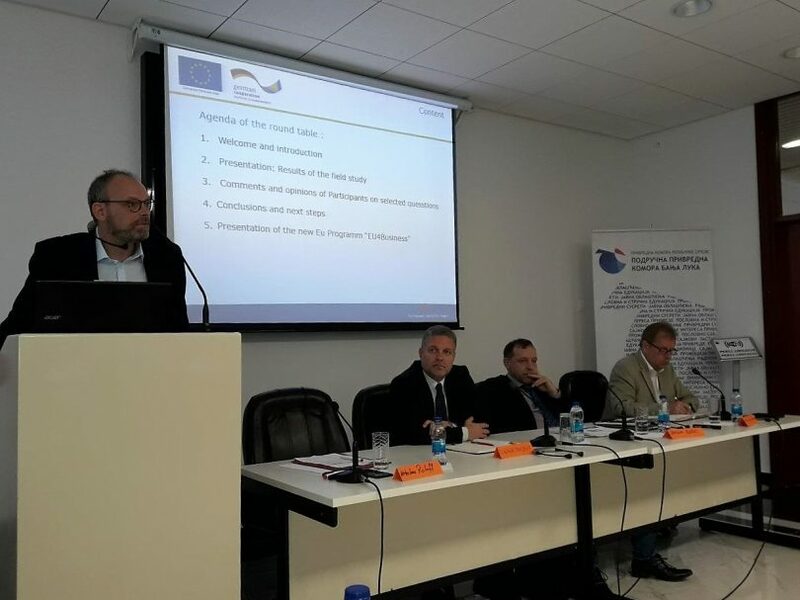 Mr. Jürgen Burks, international expert, presented the preliminary findings of the research on situation regarding digitalization of metal and wood processing companies. The participants emphasized that digitalization is very important for improving the competitiveness of companies and that, therefore, the cooperation between the relevant stakeholders should be further enhanced in the forthcoming period. 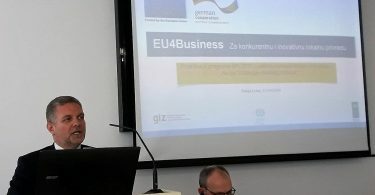 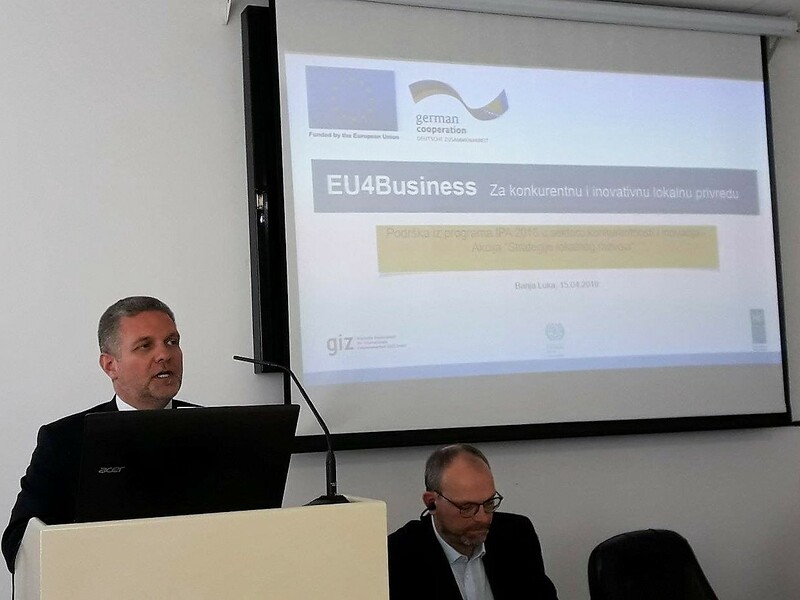 At the end of the round table, Dr. Gligor Stojkov, Program Manager of the EU4Business program from GIZ, presented the most important elements of the program EU4Business. 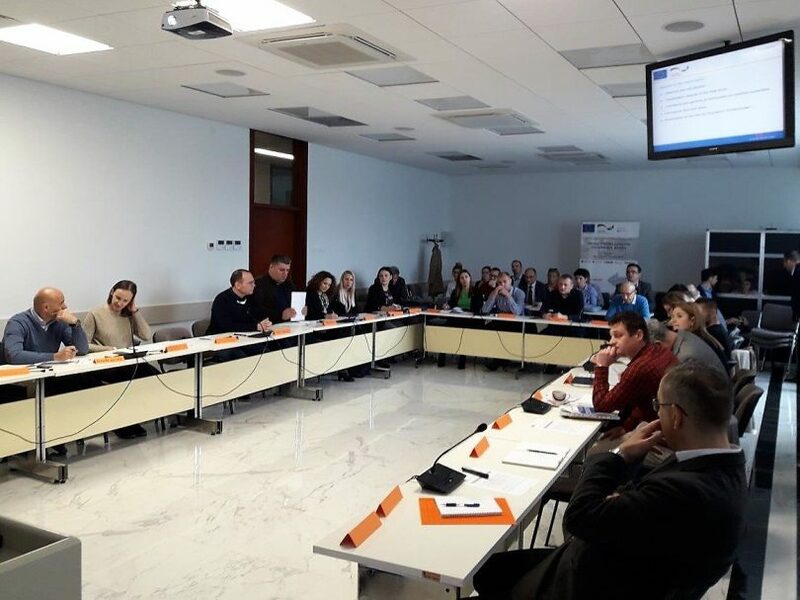 The next round table on the same topic will be held in Mostar on April 16th and in Zenica on April 17th. 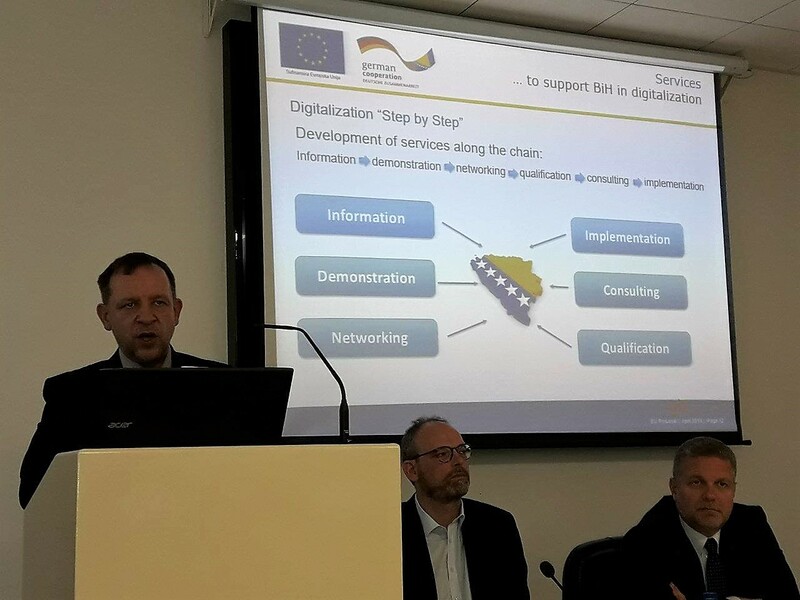 The project “Digitalization as an incentive for enterprise competitiveness in BiH” is financed by European Union and GIZ (within the EUProLocal program) and implemented by PEM Consult in cooperation with Eda.